Traditional Advertising Not Working? Event Marketing Works! Event sponsorship is an excellent way to introduce your product, service, or brand to the Blue Ox customer base. 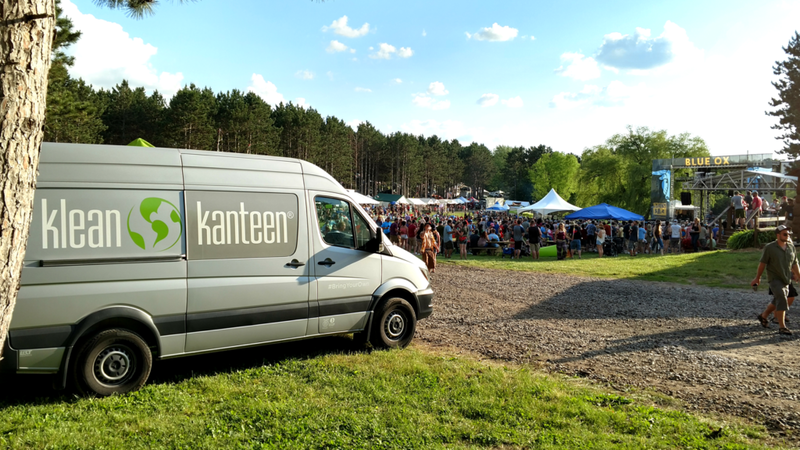 Direct interaction is a sure way to leave a lasting impression, which is what makes festival sponsorship so impactful. 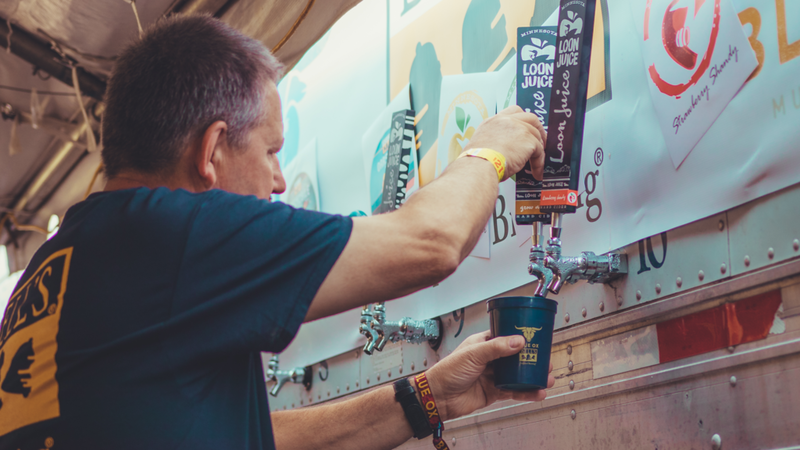 Want to learn more about what Blue Ox has to offer before, during, and after the event?